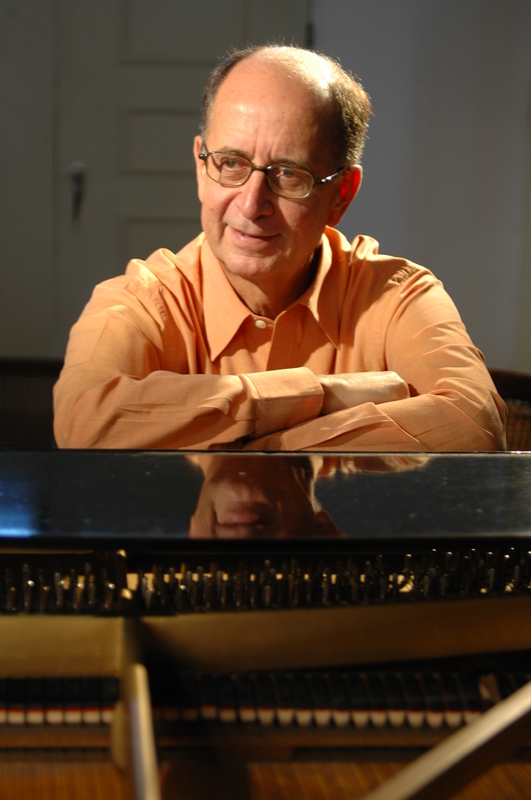 Jazz news: Antonio Adolfo: "Finas Misturas"
Brazilian pianist, arranger and composer Antonio Adolfo became a professional musician in Rio de Janeiro at age 17 and has since recorded 25 albums as a leader. His teachers were Eumir Deodato and Nadia Boulanger in Paris. 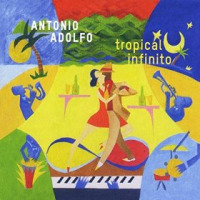 Adolfo's songs have been recorded by Sérgio Mendes, Stevie Wonder (Pretty World), Herb Alpert, Earl Klugh and Dionne Warwick. 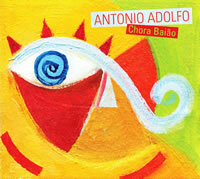 What makes Adolfo's music special is the high proportion of sophisticated jazz sifted together with his Brazilian heritage. 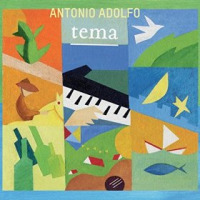 On his new album Finas Misturas (AAM), all of Adolfo's skills in both the jazz and bossa nova realms are tenderly exhibited across a wide range of selections. Floresta Azul, Balada, Misturando and Tres Meninos are originals. In between are John Coltrane's Giant Steps and Naima, Dizzy Gillespie's Con Alma, Keith Jarrett's Memories of Tomorrow, Chick Corea and Neville Potter's Crystal Silence and Bill Evans's Time Remembered. 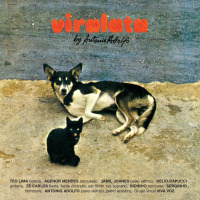 The level of taste here is hugedelicate without ever sounding samba commercial. 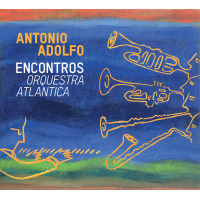 The high quality of Adolfo' arranging is splendid at every turn, and members of this sextet are in perfect harmony, spinning silky webs of seductive introspection and tranquility. 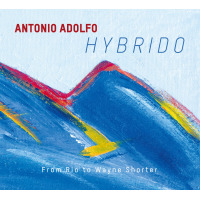 Joining Adolfo's gorgeous piano are Leo Amuedo on electric guitar, Claudio Spiewak on acoustic guitar, Marcelo Martins on tenor sax and flute, Jorge Helder on bass and Rafael Barata on drums and percussion. The playing is joyous and unifiedgentle but at the same time determined to amaze and sooth. All of which makes for fine listening. 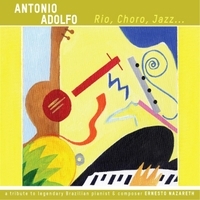 Dig the yearning quality of Time Remembered or the boldness of Giant Stepswith a complex bossa nova beat. Every song on the album has purpose, and there are no wasted notes or ideas. The goal here is elegance, and Adolfo goes far to ensure you're awed. An album of curvy improvisation and poise. 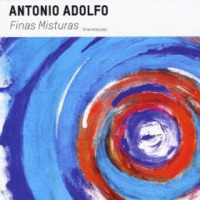 JazzWax tracks: You'll find Antonio Adolfo's Finas Misturas (AAM) here.